Appreciative Inquiry has deep roots in Africa: the 4D cycle was developed there. 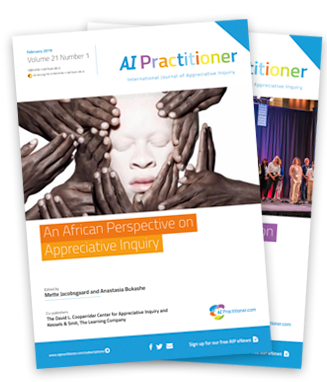 As practitioners who have worked (Mette) and who live (Anastasia) in Africa, the editors of this issue of AI Practitioner ask: who is using the approach now? What has the impact of AI been? What is the African context for AI? What are the lessons?